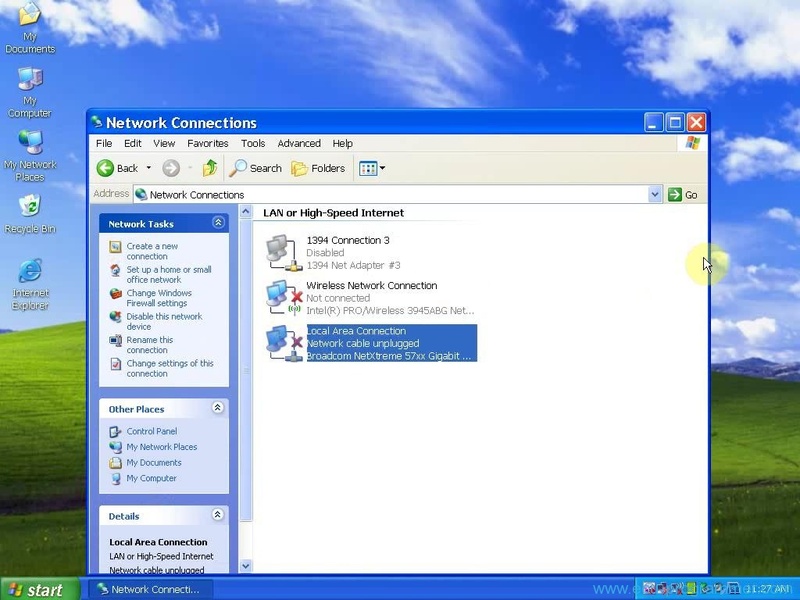 Please disable local area connection and wireless network connection before installing software. 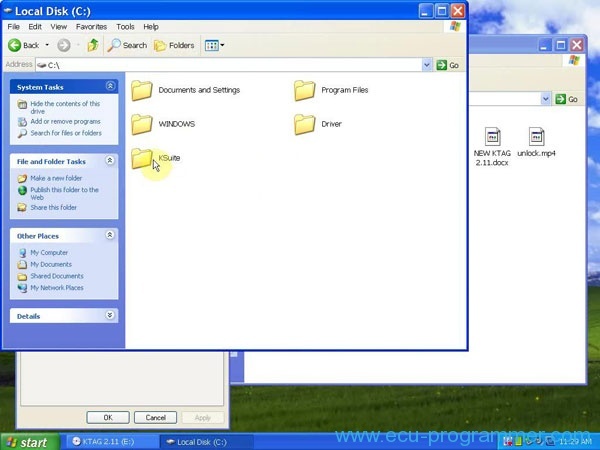 Otherwise, the software would no work properly. 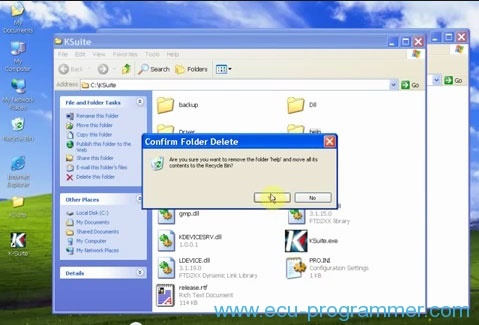 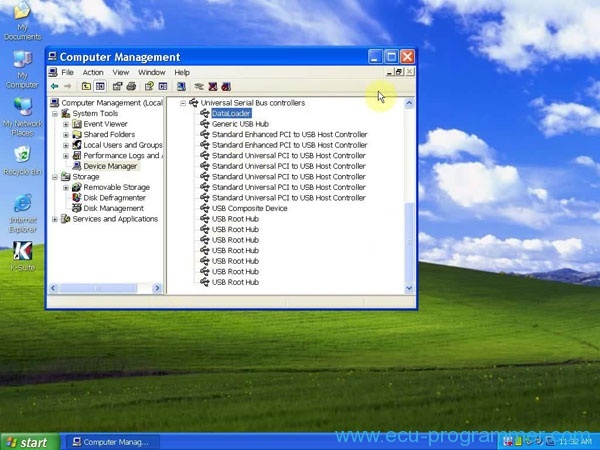 Click My Computer>>Manager>> Device Manager>> Universal Serial Bus controllers >> USB device to check and make sure there is good communication between KESS and computer. 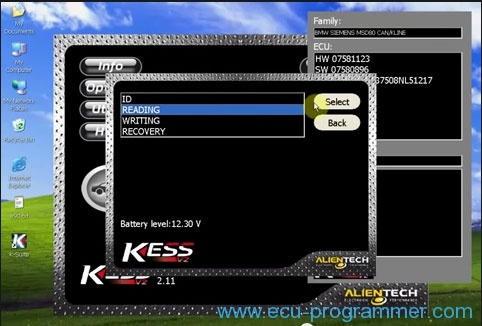 Select Standard OBD cable, press View to check which cable you are going to connect with kess v2. 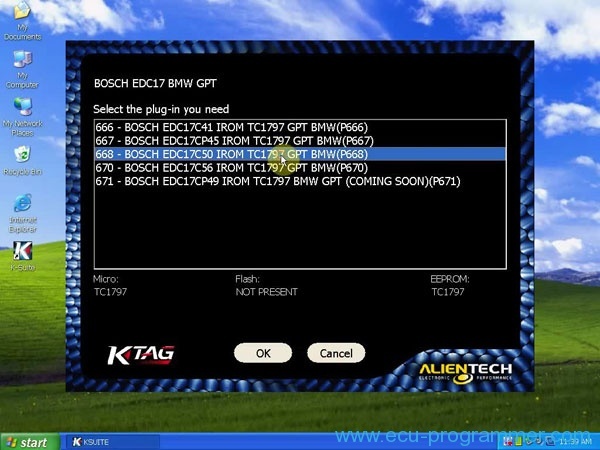 Read the instruction carefully and follow the instruction to program ECU. 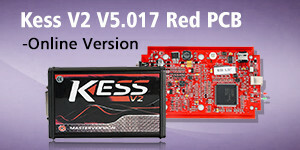 Note: to get newer kess,KESS V2 fw: v4.036 Ksuite 2.11 update service… Here you go. 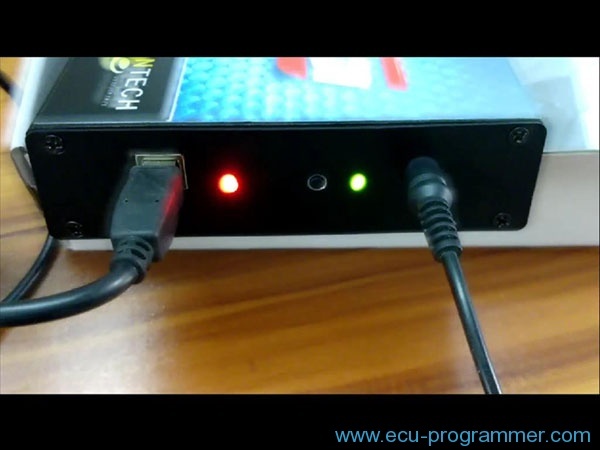 Check the KTAG programmer indicators, both green and red indicator light should flash.